Home is where the heart is; it’s our sanctuary from the outside world and a safe haven where we rest and recuperate. As Americans, we spend approximately 87% of our time indoors, according to research. 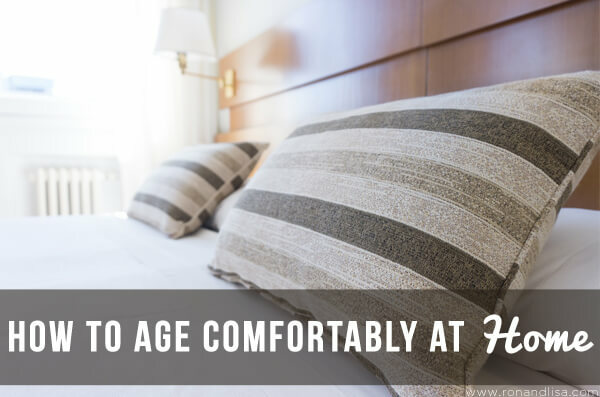 Hence, it’s vital that this space is healthy and comfortable as we age. There are many interior and exterior design ideas that can help enhance comfort at every age level. For example, an awning may provide shade on your sun deck and be a great place for the family to gather. A media room can be a great way for the family unwind and watch a favorite movie or congregate with friends. You can also implement enhancements to the interior and exterior of your house to add curb appeal, improve energy efficiency and/or increase the home’s functionality. Furthermore, an interior designer can help you with upgrading the interior spaces of your home. He or she will assess your home and make suggestions based on your budget and preferences which can include eco-friendly and sustainable options. Comfortable living arrangements are the essence of your home and should help you feel good about where you and your family reside. An outdoor pool is a great investment for many families. A pool will help you enjoy leisure summertime activities while encouraging outdoor exposure for you and your children. You can choose an above-the-ground or underground pool, depending on your budget. Your friends and family can gather around your pool and enjoy the added comforts of the exterior zones of your home. Adding a fire pit with a sitting area will create additional outdoor spaces to enjoy year-round. You can find pools at several price points. Always be cognizant of your budget before deciding on a pool – or any renovation for that matter. The energy level in your home can determine your comfort levels. 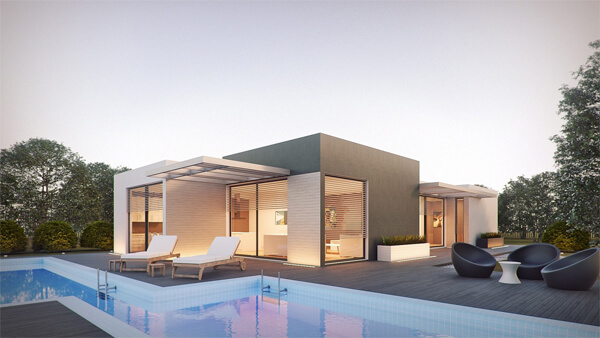 A smart home will allow you to maximize heat in the winter and air conditioning in the summer. A programmable thermostat will ensure comfort throughout the seasons for you and your family. Make sure your HVAC system in your home is up to standards with a home energy audit. This audit can determine if there are areas in your home that could be contributing to increased energy costs. 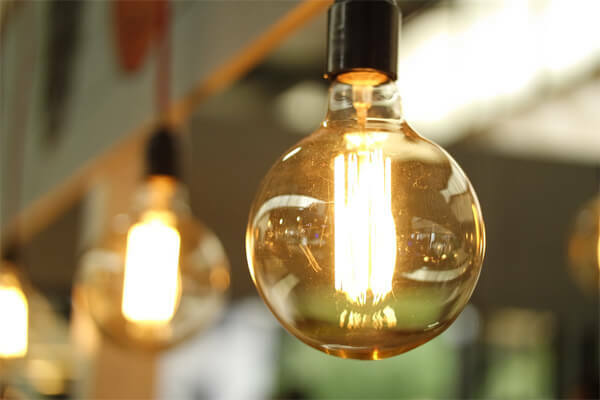 The consultant will make suggestions on how you can lower your energy bills to improve your savings such as implementing solar power, energy efficient appliances and more. A home elevator can improve the safety and comfort while allowing disabled or older adults to maneuver throughout the home with ease. Forget the notion that an EasyClimber stair lift is too expensive. Previously, a home needed to be equipped with a mechanical room or rewired to accommodate a stair lift. However, stair lifts are an affordable option today, while elevators in residences are also becoming more commonplace. Advancements in engineering and home construction make installing an elevator for your home easier than ever before without breaking the bank. First, identify the elevator that you want and a licensed elevator installation technician will help you decide the best place to install it in your home, ensuring that everything is installed according to state standards. He or she should have insurance to cover any damages that may incur before or after installation. Licensed carpenters will then prep and prepare your home with track and pulleys used to assemble the elevator. The contractors will come in on the last phase and assemble the stair lift. Finally, their test team will demonstrate the operation of your new stair lift. The accessibility of your home is very important and shouldn’t be overlooked. Don’t miss out on the opportunity to age in the comfort of your own home. Installing an elevator in your home is a small investment that will reap the return on your investment. Enjoy the comforts you and your loved ones deserve now and into the future.